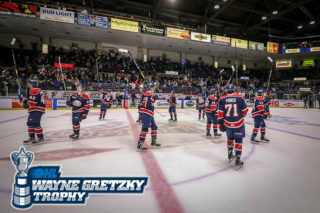 Kitchener, Ontario – The Saginaw Spirit took on the Kitchener Rangers on Friday evening for the second of a three-game road trip. Kitchener came into the game as the CHL’s no. 10 ranked team. The Spirit were looking to give The Rangers their first loss of the season. 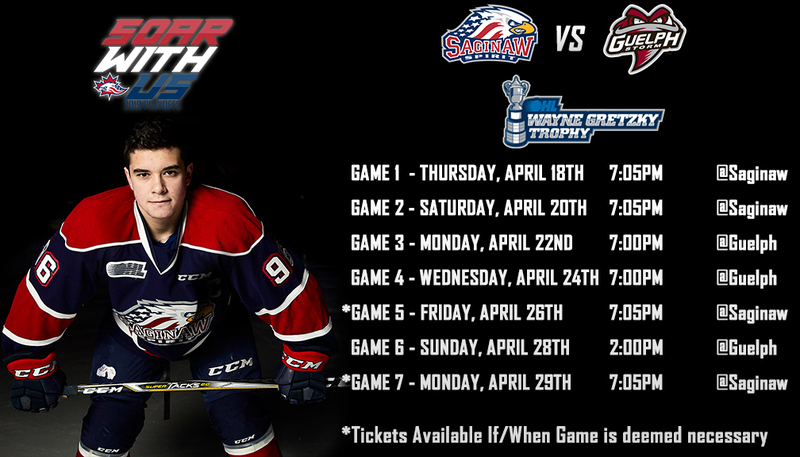 Saginaw first round pick Cole Perfetti gave The Spirit the first lead of the game at 8:02 into the first period. Perfetti tipped the puck into the Kitchener net off a Hayden Davis shot from the point, with the secondary assist going to New York Islanders’ prospect Bode Wilde. Kitchener tied the game late in the first period when Jonathan Yantsis stuck a shot into the net from the top of the crease. Nick McHugh and Kyle Gentles received the assists on the Kitchener goal. The second period saw Saginaw receive two separate double minor high sticking power plays. Bode Wild capitalized on the power play when he snuck a shot past the Rangers’ netminder to give the Spirit a 2-1 lead. New York Islanders’ prospect Blade Jenkins and Cole Coskeygot the assists on the goal. 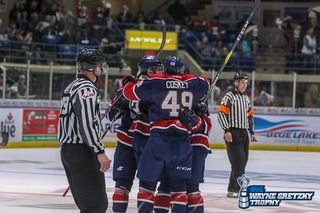 Early in the third period Cole Coskey scored on a two-on-one rush with Detroit Red Wings’ prospect Brady Gilmour. Gilmour slid a pass over to Coskey just inside the blueline who took a shot from the top of the slot that beat Richardson. Detroit Red Wings’ prospect Rielly Webb made a great defensive play that sprang Gilmour and Coskey to the rush up the ice. Kitchener’s Joseph Garreffa then brought the game back to within one with give and go play with Reid Valade. After a Duncan Penman holding penalty, the Rangers would tie the game at three with a goal from Riley Damiani power play goal. With minutes remaining in regulation, Bode Wilde nearly gave the Spirit the lead off a right wing rush that hit the crossbar. The third period would end with a 3 – 3 tie. 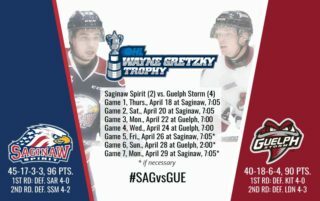 Saginaw heads to Erie, Pennsylvania to take on the Erie Otters Saturday evening. Puck drops at Erie Insurance Arena at 7:00 pm. 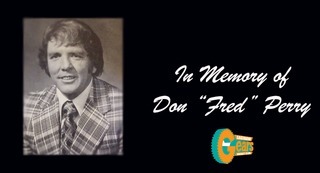 Fans can listen to the game on FM Talk and Sports 100.5 and fmtalk1005.com. The Spirit’s next home game is Saturday, October 13, at 7:05 for Star Wars Night against the North Bay Battalion. 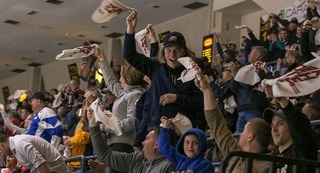 To buy tickets for any Spirit home games call (989) 497-7747, visit www.saginawspirit.com or by visiting the Saginaw Spirit Store at 5789 State Street, Saginaw, MI.